Lagos Vistoso, one of the newer waterfront communities in the east valley, was built by Pulte Homes between 2003 and 2005. 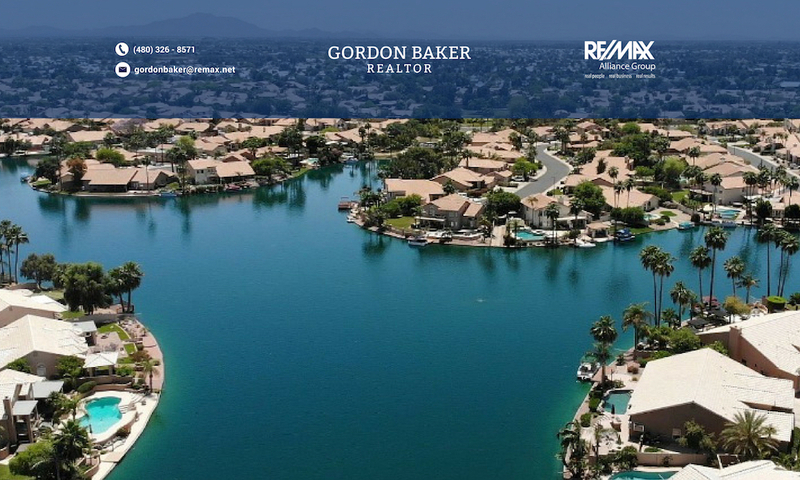 With over 170 waterfront lots, the community has a high ratio of waterfront homes to total community homes at approximately 40%. Lagos Vistoso homes range in size from 1,300 sq.ft to over 3,100, and surround 13 separate bodies of water. The 202 Santan freeway is 4.5 miles to the north, and the Chandler Fashion Square Mall is less than 9 miles away.